PD’s own dissect beer. Leave the pretentiousness on the curb. 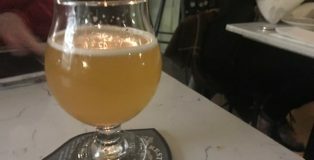 With spring fast approaching I find myself looking for stone fruit, both the actual fruit and in beer! 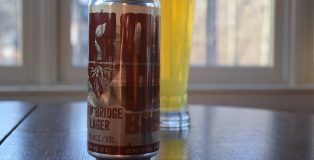 The Rare Barrel collaborated with Side Project Brewing to bring about a beacon that spring is finally here. 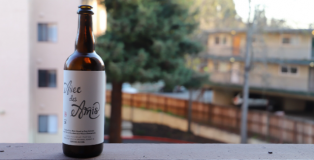 I was able to speak with Alex Wallash, founder of The Rare Barrel, about this collaboration brew and he provided some insight to the making of Avec des Amis. Spring is starting to creep back into our lives, blessing West Michigan with warm weather, green grass and lighter beers. However, it’s still just cold enough to warm up with a stout, and Saugatuck Brewing Company’s Bourbon Barrel Aged Dramanatrixxx is good enough to leave you wishing for one more snow day. 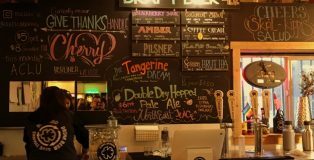 Roses’ Taproom in the Temescal neighborhood of Oakland, California is ushering in a new wave of breweries by reimagining what a taproom can be. 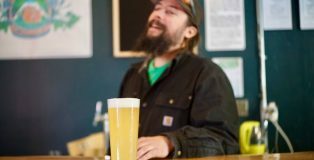 They’re bringing their own style to an ever-growing and expanding beer community in the East Bay. Walking through the door, some may get a hipster, bougie vibe from the space. But, it’s clear that immense thought and care has gone into every detail. From the teal fish scale backsplash behind the multi-curved spindle tap handles to the luscious greenery and warm lighting, visitors are made to feel comfortable and welcome to share a beer or two with friends in this stylish space. Raise your hand if you like Chai. 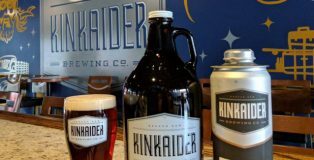 Those with your hands raised, get yourself to a taproom and grab a 10 oz pour of Dirty Culprit Chai Stout, brewed by Kinkaider Brewing Co. of Broken Bow, Nebraska. 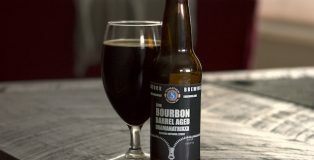 This is a big beer that will help warm you during these continuous arctic blasts that keep blowing through the mid-west. 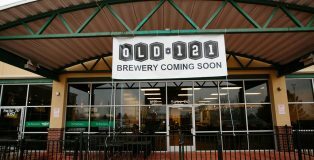 It’s incredible what can be accomplished over post-shift drinks, new friendships, new relationships, new business plans, and in the case of Old121 Brewhouse, ironically enough, a new brewery. 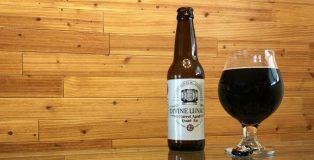 Many breweries open with hopes to win a GABF Gold Medal; but not many open due to creating a GABF Gold-winning recipe. 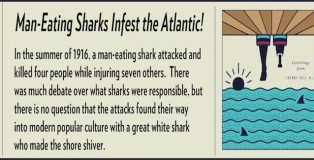 However, that’s exactly the case for Great Frontier‘s Mike Plungis. 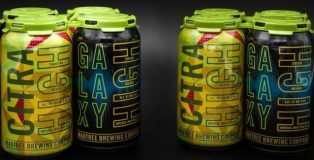 Great Frontier Brewing Company is located in Lakewood, Colorado. 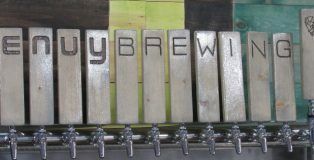 Since opening over three years ago, their focus is on brewing gluten-free and gluten-reduced beers. The inception of the brewery and its beers, like the Oak Street IPA, all came about in a unique fashion. 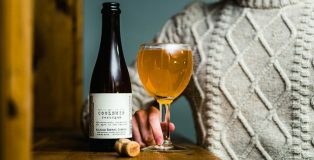 Year-round offerings, especially for long-standing breweries, are special for various reasons. 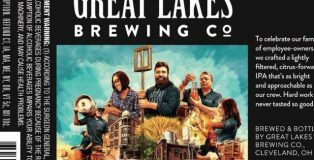 With Great Lakes Brewing Company (GLBC), one would be hard-pressed not to have a beer of theirs that has become a mainstay, a fall-back favorite. In 2019, Great Lakes has done something really, truly special: not just creating a new year-round, but also commemorating the people who make the brewery what it is and keep it a sustainable community. Great Lakes IPA is a welcome addition to the brewery’s already stellar cast of characters. It’s a beer I foresee fitting in nicely with old favorites. 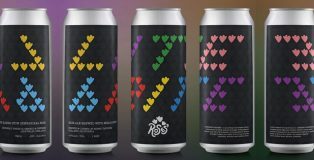 Omnipollo is a based out of Sweden, and references itself not as a brewery, but as a creative camp. The name originates from the words omnipotence and the Spanish word for chicken, pollo. The definition of omnipotence is the quality of having unlimited, or great power. When combined with the awkward and uncoordinated “pollo,” you get the creative and chaotic (yet powerful) product that is Omnipollo. 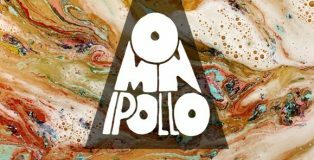 Omnipollo was founded by brewer Henok Fentie and artist Karl Grandin in 2011 with the hope of changing the known perception of beer and what it could be. 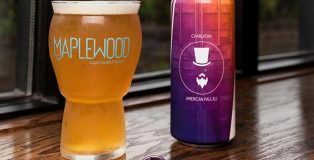 Anybody who is familiar with Omnipollo knows how crazy some of their beers are, both the recipe and the artwork. 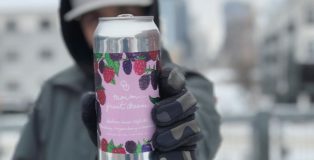 In addition, the beers that Omnipollo releases are always collaborative efforts with breweries all over the world. This keeps a constantly curious and tuned-in approach to everything they do.